Whenever I get asked to recommend a destination for honeymoon, I always have the same reply…. 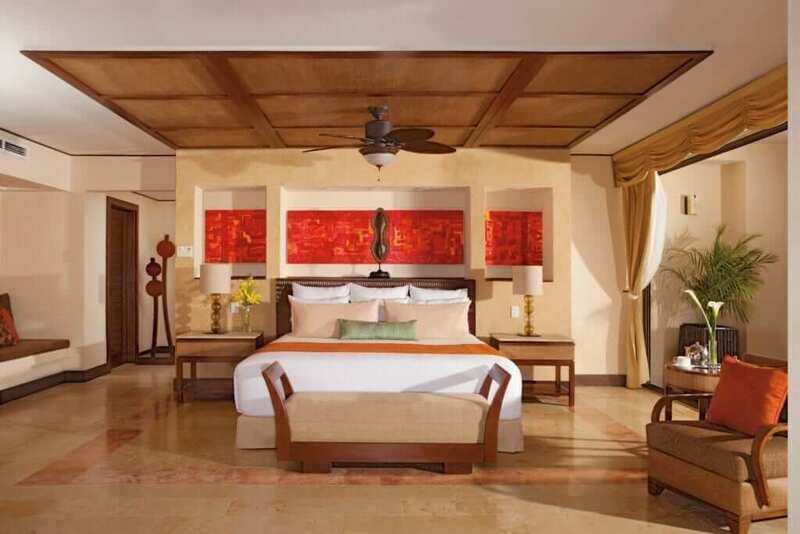 “If you are looking for sun, luxury and a trip of a lifetime……there is only one place for me…..Cancun, Mexico”. 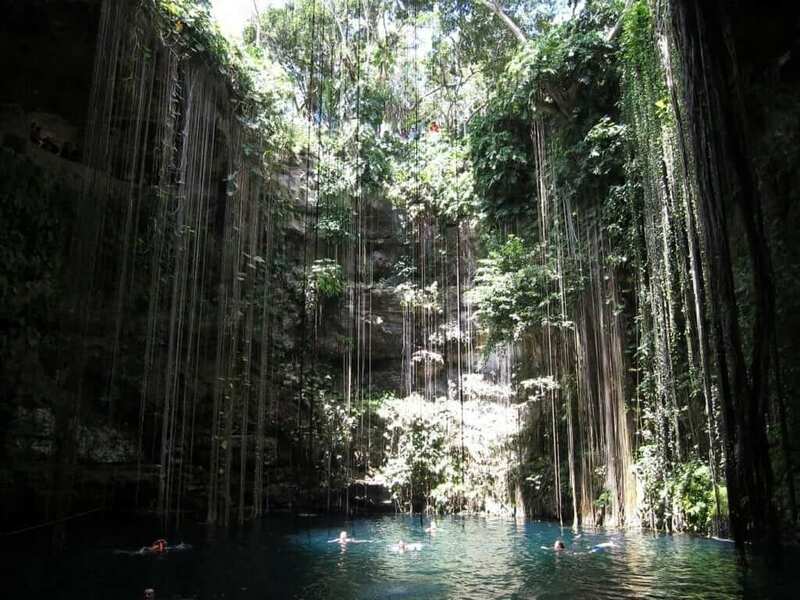 Cancun is the sort of destination that has something for everyone. My husband loves to be adventurous and active on holidays, whereas I like to chill out and switch off. When we were deciding on where we would like to go on honeymoon, we went through many destinations until we found this one that matched our criteria. We booked with American Holidays and took in a few days in Orlando before flying out to Cancun. We booked at an event that American Holidays run every year. They have the Red Cow Sale which is held in the Red Cow Moran Hotel in Dublin but my understanding is that they roll out the deals online too. We saved just over €1000 on our package. We flew with Virgin Atlantic and it was ‘ok’. There were no perks for being on honeymoon. There are many more airlines that give you an upgrade if there is availability or even a glass of bubbles. 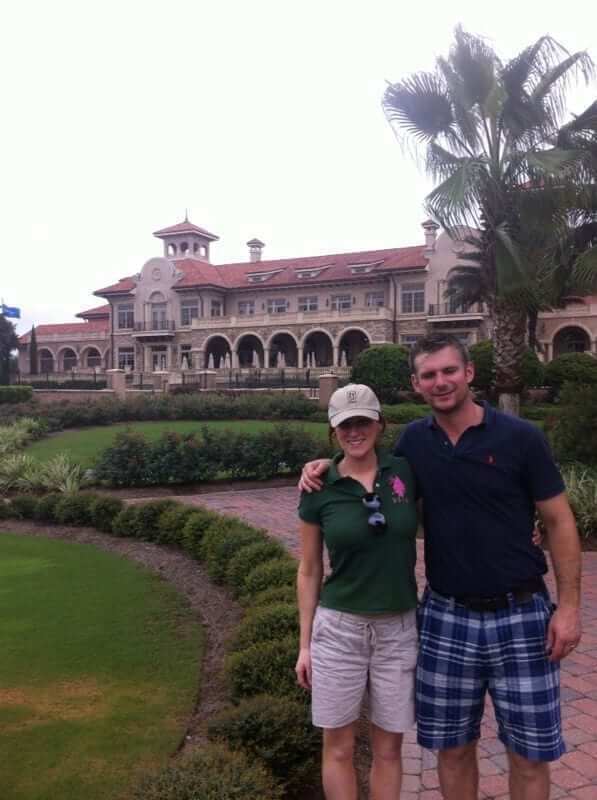 We flew to Orlando and straight from the airport we rented a car a drove to a golf resort called TPC Sawgrass (ask your husbands to be…..they’ll know all about it!). My husband really really wanted to play the course and the resort was very luxurious so of course I obliged. I drove the golf buggy and also nearly lost my life when a racoon climbed up on our golf buggy to eat our food. After coming down off that fear, I looked across the pond to see an alligator…..I wasn’t well. When we were checking in to our room, we were told to not feed the alligators…….. In saying that, I loved this resort. We had so much fun and the golf club team were so good to us and brought us in to the players iconic locker room. We got to see all of the greats private lockers but unfortunately didn’t spot any big players. We spent a few days doing the theme parks and outlets back in main Orlando. It was full on for those few days so when it came to boarding the flight to Cancun…..I was more than ready. We arrived at the Dreams Riviera Resort at midday and we were whisked to our room straight away. It was like walking in to heaven. There was champagne ready when we walked through the door. Our bags were whisked off on to a trolley. A fruit platter was presented along with some warm clothes to freshen up. Our room overlooked the beach and it was spectacular. The room can only be described as ‘serenity’. The four poster best is draped in linen. There was more champagne when we got to our room as well as welcome chocolates. A staff member was assigned to give us a tour around the property once we got settled in. On our tour, we were shown were all 8 of the restaurants were along with the bar. They have a jewellers, pool, beach restaurant, entertainment schedule, market…..you name it….its here on site. They also gave us the information on what excursions could be done. 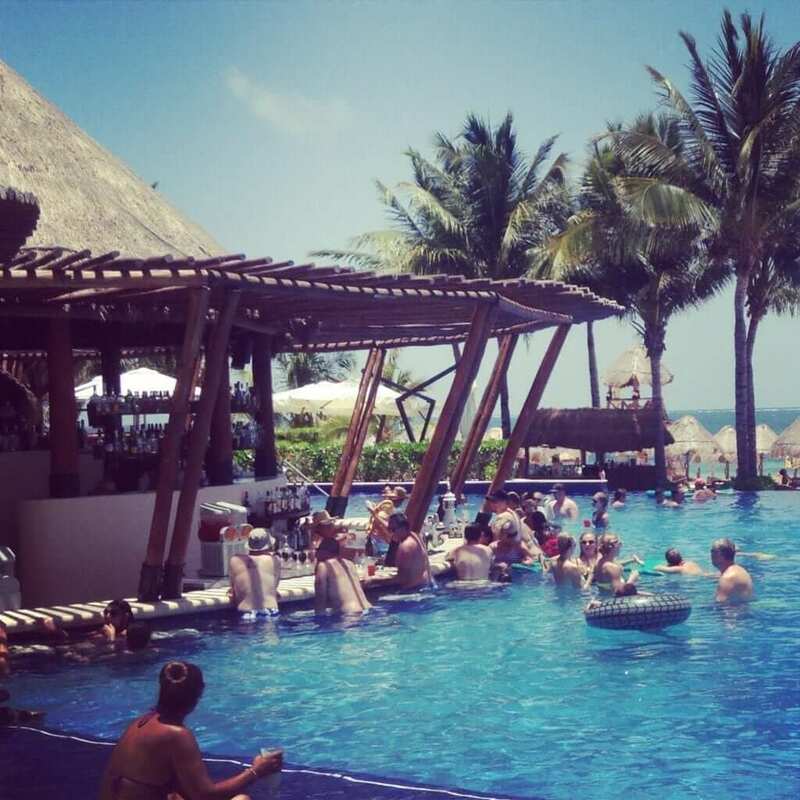 Whilst we had great intentions to go and visit the ruins of Chichen Itza and the rain forest, we just enjoyed chilling out too much and never made it. One minor thing to look out for, on this orientation, the staff pitch time shares to you and try lock you in to a presentation and investment meeting. Just don’t turn up. If you say no when they ask you, they start trying to persuade you and this is common in all of these resorts. We did one big excursion, we met this amazing couple and we went out on a yacht together. The captain took us to a hidden location in the ocean and we snorkelled. I’m not a huge fan of fish but this was unreal. When you go underwater all you can see is a scene from Finding Nemo…..tropic fish everywhere in the most extraordinary colours imaginable. 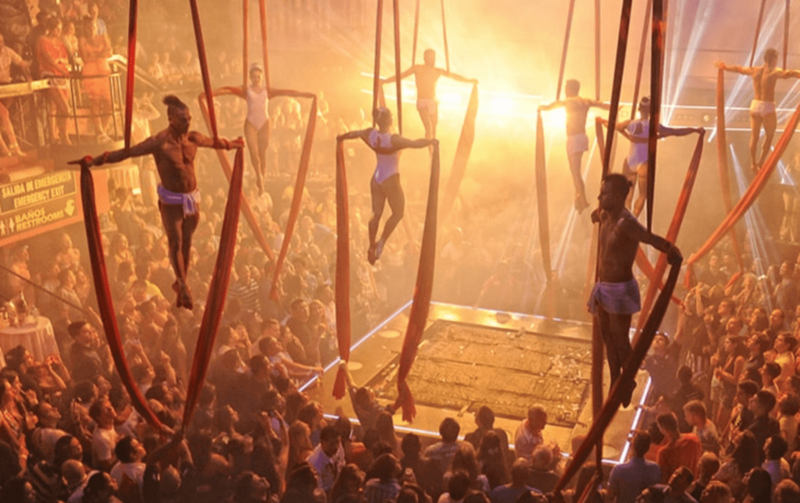 If you stay in Cancun and love to party; Coco Bongo and Mandala are the go-to spots. Coco Bongos put on a stage show and have foam parties. I didn’t make it to them myself but anyone I ever talk to about Cancun always recommend these clubs. We spent very little money. All we spent money on were tips and our excursions. If I knew it was as cheap and all-inclusive really meant all-inclusive then I would have gone mad in the outlets in Orlando! There are 8 restaurants on site, one of which is the café. One of my key worries about going all-inclusive was that if the food was repetitive and we would have wasted money. I shouldn’t have had this worry as the restaurants are amazing. They have a Mexican, Italian, French, Pan Asian, Grill, Seafood Buffet, Beach Restaurant, Seafood Restaurant. The Mexican was my favourite by a long mile, so much so that we went back twice. On one evening, we booked a canape on the beach and had private dining. You pay extra for this but it is so worth it. Overall, I couldn’t recommend Cancun enough. It was heaven on earth and it was unforgettable.